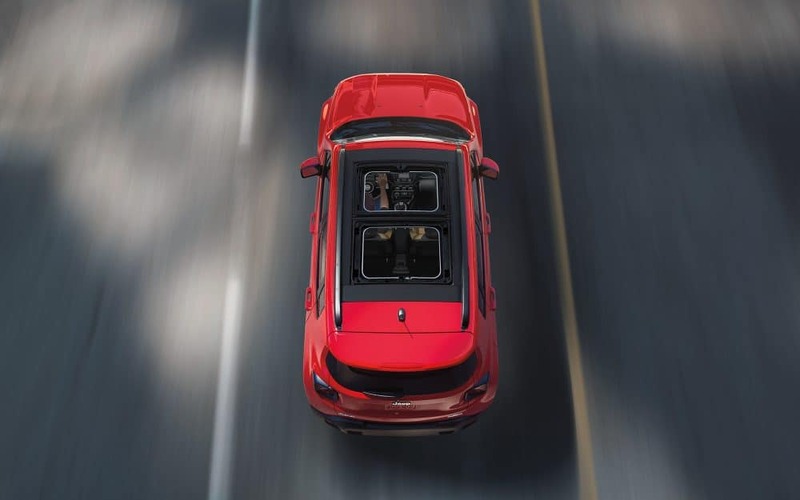 The 2018 Jeep®Renegade is available with two 4x4 systems, both featuring a rear axle disconnect system to seamlessly switch between two-wheel and four-wheel drive. The Jeep Active Drive Low System on the Renegade Trailhawk® helps it earn a Trail Rated® badge-emblematic of its ability to perform well under various conditions. The interior of the 2018 Renegade is an incredible combo of smart technology, cool colors and innovative materials. Clever storage solutions and a capable command center keep the things you need for discovery within arm's reach. Have peace of mind every time you leave your driveway. 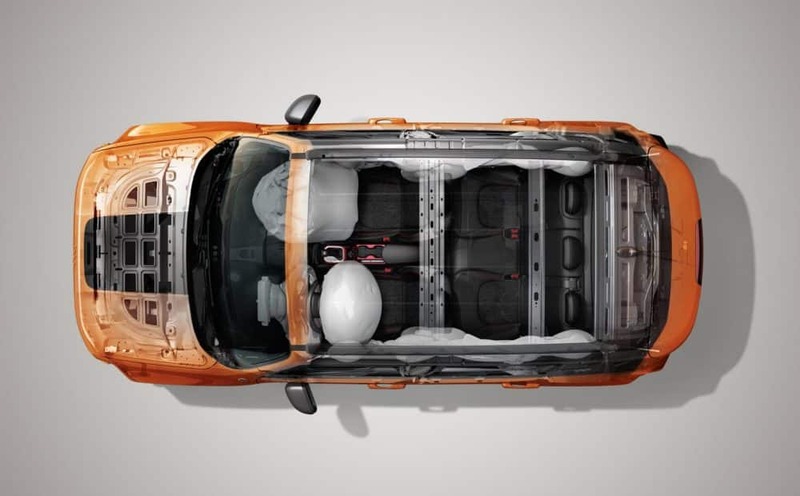 Seven standard airbags, Electronic Stability Control, Uconnect® Access with 9-1-1 Call and the available ParkSense® Rear Park Assist System are just a few of up to 70 standard and available safety and security features.